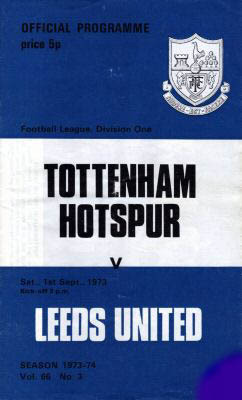 Date: Saturday, 1st September 1973. Scorers: Tottenham Hotspur: Nil. 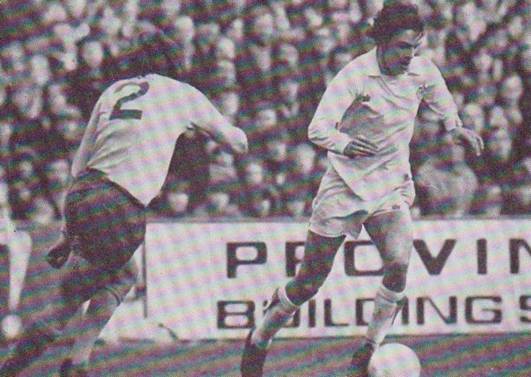 Leeds United: Bremner (2), Clarke. 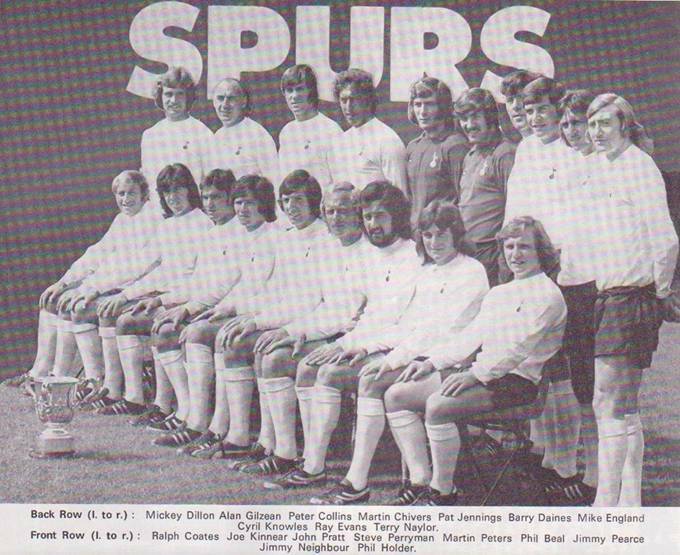 Tottenham Hotspur: Jennings; Evans, Knowles; Coates, Dillon, Beal; Gilzean, Perryman, Chivers, Peters, Neighbour. Unused Sub: Kinnear. 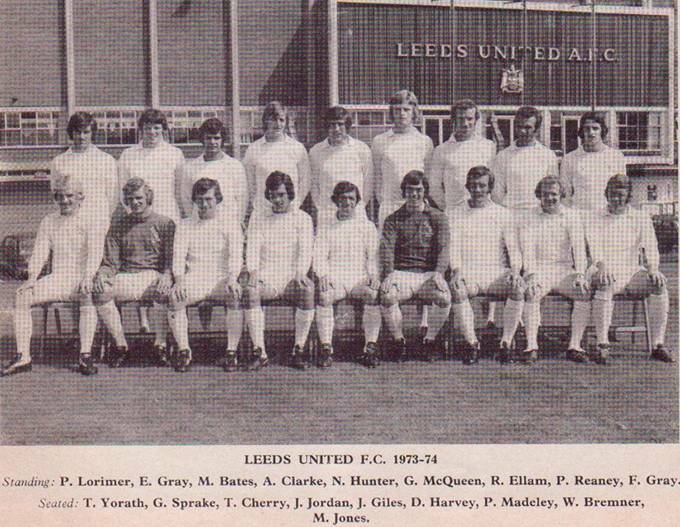 Leeds United: Harvey; Reaney, Madeley; Bremner, McQueen, Hunter; Lorimer, Clarke (Cherry), Jones, Giles, E. Gray. Unused Sub: Cherry. 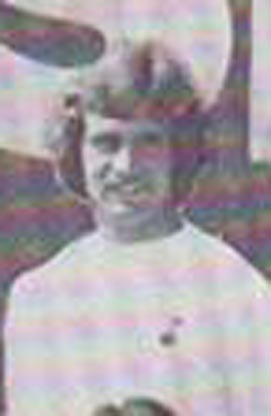 Gordon McQueen was making a determined bid to establish himself as United’s first choice centre-half when United visited White Hart Lane in September 1973. 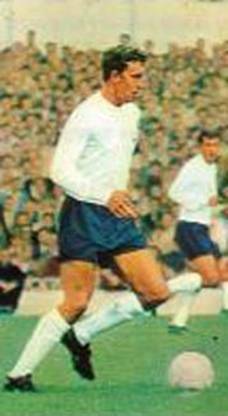 Although the new season had barely got underway, the towering twenty-year-old Scot had already faced three of the most lethal attackers in the country in Joe Royle of Everton and Arsenal’s twin attack force of John Radford and Ray Kennedy. 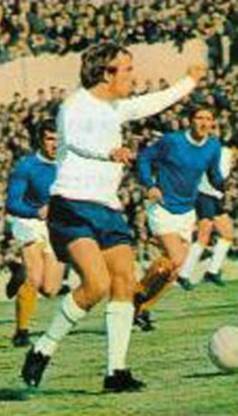 On each occasion McQueen, who had been bought from St Mirren for £30,000, came through satisfactorily as United recorded a home win over Everton and an away triumph against the Gunners. 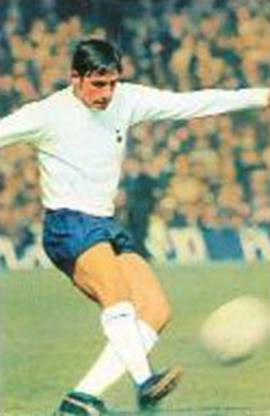 Now he was due to face England striker Martin Chivers, Spurs’ twenty-five goal leading marksman the previous season, and whose duels with Jack Charlton always used to be a feature of Spurs-United encounters. 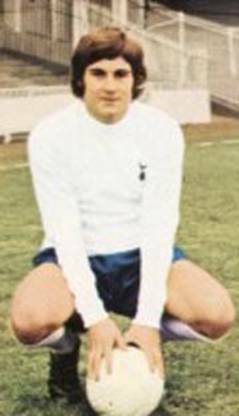 “I know Chivers can be brilliant but Norman Hunter has already given me plenty of information about him,” said McQueen, who went on to play his part as United shocked a White Hart Lane crowd by beating Spurs 3-0. 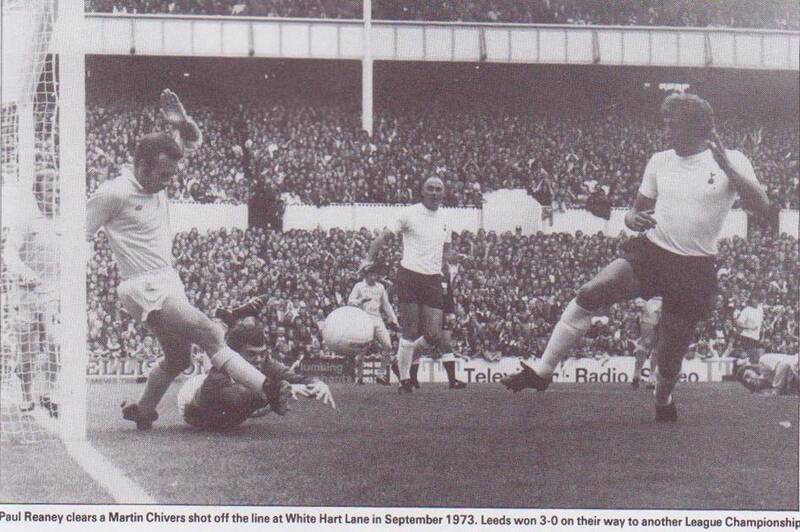 A quick-thinking Billy Bremner twice left the Spurs defence flat-footed to beat Spurs keeper and Footballer of the Year, Pat Jennings. 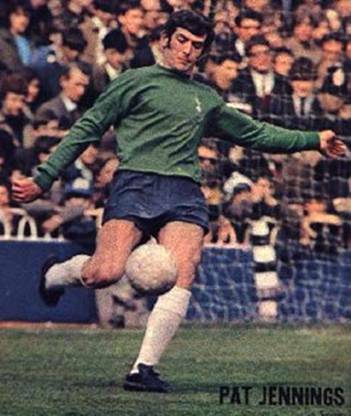 His first goal came in the fourth minute when he ghosted through, without any defenders sensing the danger, to head home a beautifully judged Peter Lorimer right wing cross. 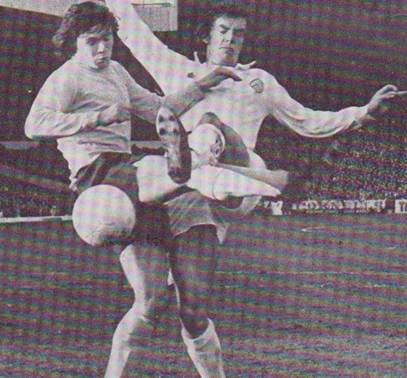 Ten minutes later Lorimer fed Bremner with another inch perfect pass and the little midfield man fired to the keeper’s left to score off the inside of the post. 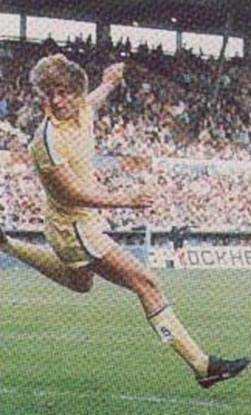 Allan Clarke scored the third goal after twenty-eight minutes with an angled drive after approach work involving Bremner and Lorimer. 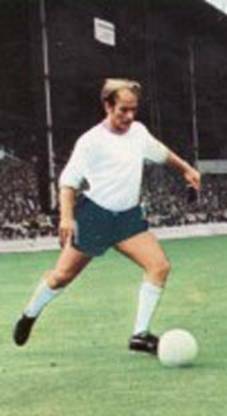 Don Revie’s men were in great form after their great win at Highbury and they were full value for their second win in London in five days. 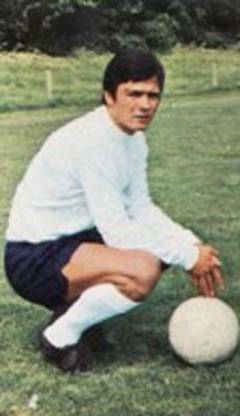 After the game Revie was summoned to appear before match referee Roger Kirkpatrick but his side, striving to improve their on-field image, had not incurred the wrath of the official. Quite the contrary, United had delighted him. 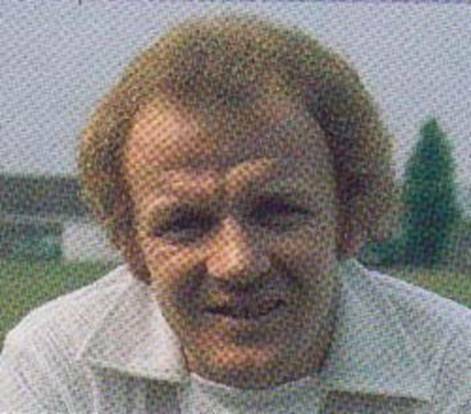 “He told me it had been a pleasure to be on the same field as Leeds United and that we were a credit to the game. 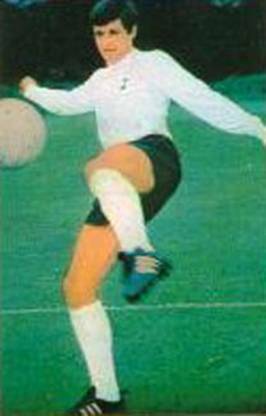 I asked him if he would come into our dressing room and repeat what he had said and he did so willingly,” Revie revealed.